Looking for a 2017 Jeep Renegade radiator? Well CSF is your Exclusive Source! Our Brand New Model CSF 3801 covers the Jeep Renegade from 2015-2017 for the 1.4L Turbo Engine. Add this to your CSF stock for even more savings! Keep it Cool with CSF! Our 2017 Jeep Renegade radiator joins our ever-expanding line of cooling products including radiators, condensers, intercoolers, and hybrid inverter coolers for electric vehicles. Whether you’re looking to cool your daily driver, or want to keep your work truck running cool under pressure the cooling experts at CSF Radiators offers something for most major makes and models. Check out our online catalog today! This entry was posted in General, Jeep, Radiator. Bookmark the permalink. 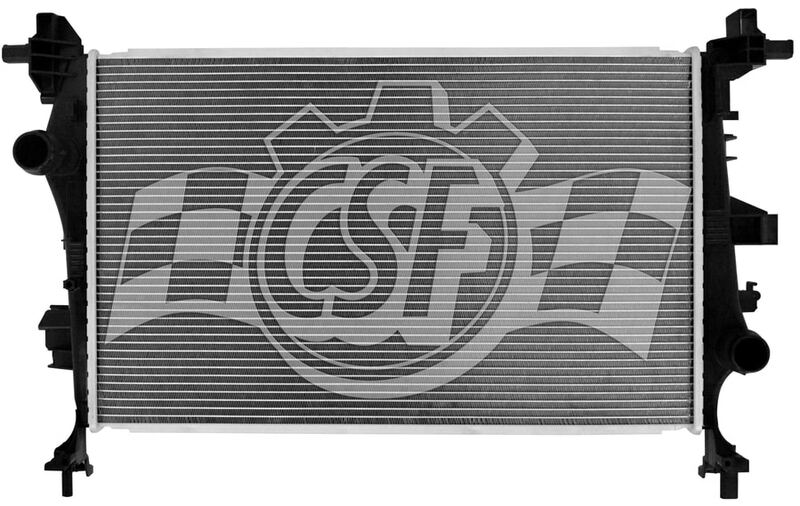 Stay Cool with CSF’s New Transmission Oil Coolers! 2018 Honda Accord Radiator an Industry First!